Wonderful home in great school district! 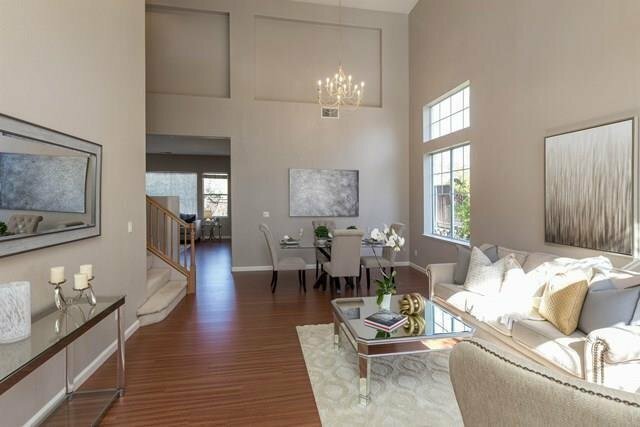 This 2 story home includes huge living/dining room with soaring ceiling and an abundance of natural light. Separate family room/great room opens to large kitchen with granite counters, eating area and large island. First floor bedroom and full bath plus laundry room make this home extremely desirable for extended family visits. Beautiful views of the hills abound from this Ensuite master bedroom which includes walk-in closet, shower stall, oversized tub and double sinks. Patio with Pergola in back yard, A/C, 3 car garage.